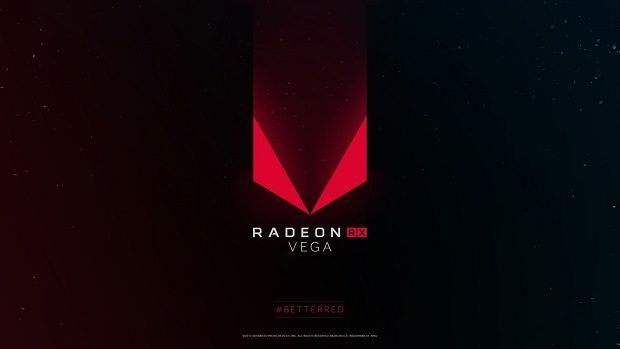 AMD Vega will be moving from the 14nm process to the 7nm process and this should improve clock speeds and efficiency. 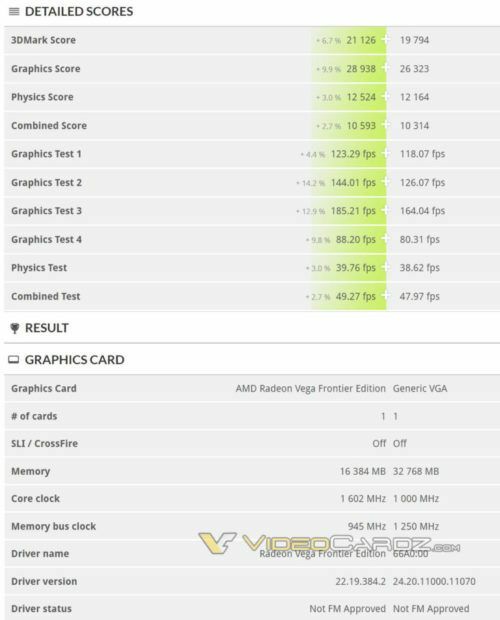 We also heard about AMD Vega 20 GPU in the labs and it seems that benchmarks have leaked. 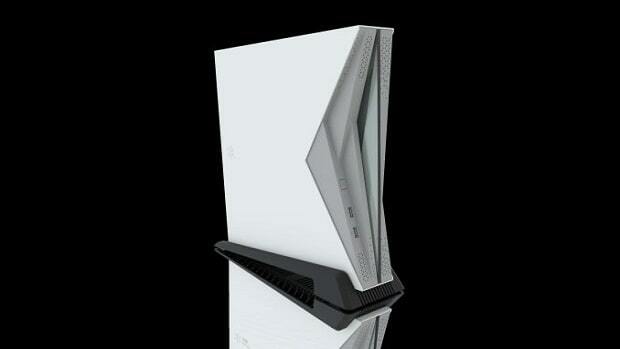 It seems that the people testing the graphics cards were not careful enough to hide this from the general public and the results show impressive performance. We know that these cards are from the Radeon Instinct lineup which is aimed at AI and machine learning. But keeping in mind that the Frontier, RX 64 and FirePro share same board designs, anything could be possible. 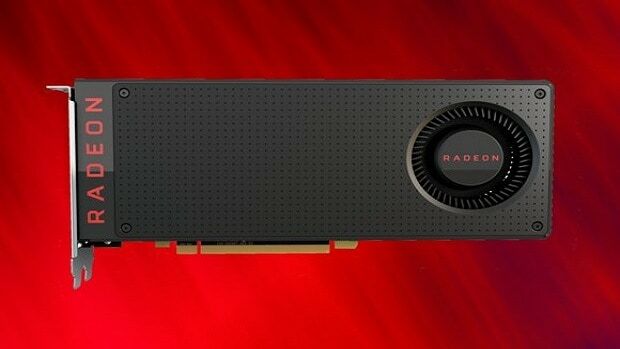 The device ID has been confirmed to be AMD Vega 20 from a previous Linux patch that revealed that 66A0 is indeed AMD Vega 20. You can check out the numbers below. These are clearly early samples and do not even come with proper drivers either. Also, the clock speeds are not read right by the software which was the case with the previous AMD Vega GPUs as well before they came out. While these numbers show promise, it should be noted that there can be a lot of optimizations made before the AMD Vega 20 cards come out. 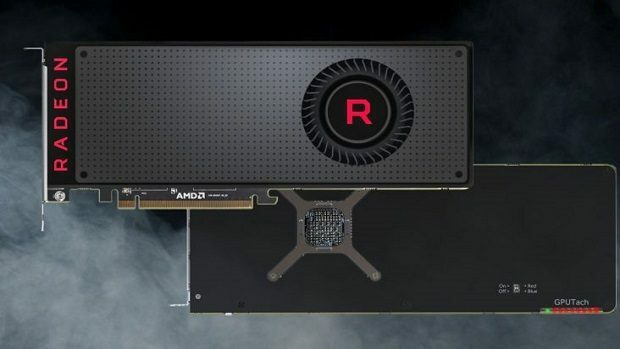 These cards are not supposed to be sampled till later this year so AMD has a lot of time to tweak and tinker with AMD Vega 20 in order to get even better performance out of the graphics cards. It will be interesting to see how well the graphics cards perform and how effective the new 7nm process will be as compared to the current 14nm process. 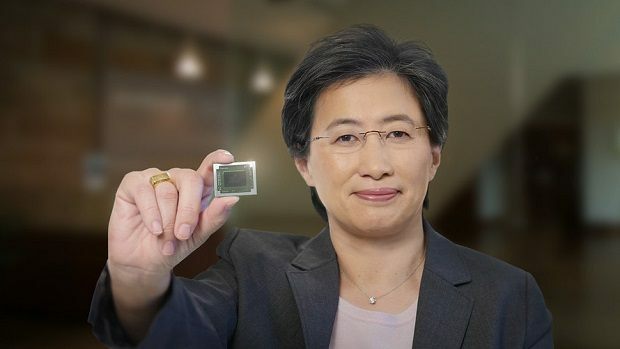 AMD Ryzen 2000 series came out recently and that moved from the 14nm process to the 12nm process, keeping that in mind we should expect to see a significant boost in performance from AMD Vega 20. 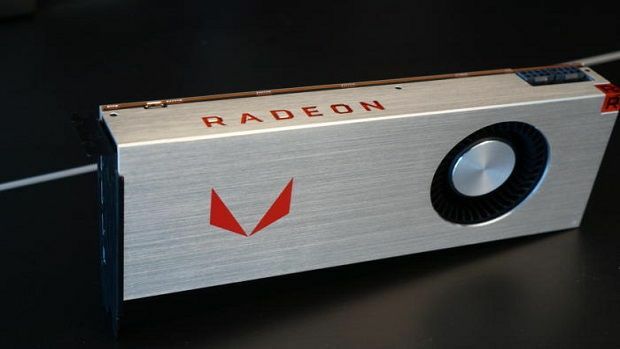 Let us know what you think about AMD Vega 20 and what kind of performance you want to see from the upcoming die shrink.